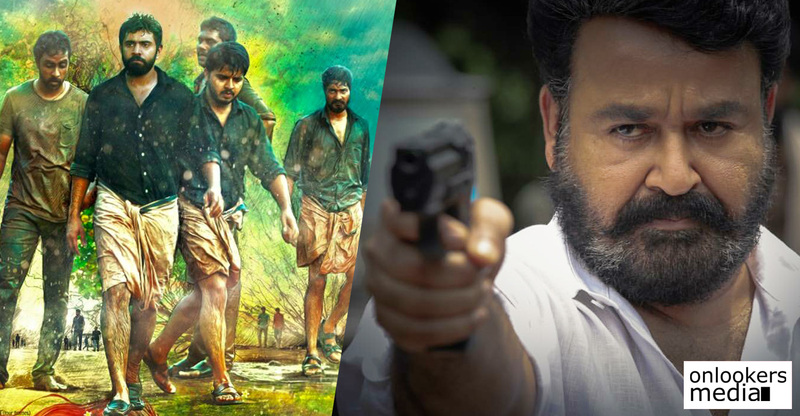 ‘Lucifer’ is one of the most awaited Malayalam films in recent years. 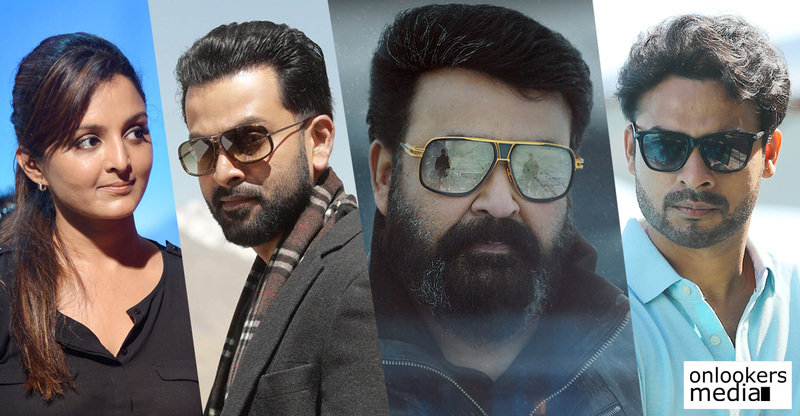 The movie which marks the directorial debut of Prithviraj has superstar Mohanlal in the lead. The actor recently started dubbing for his portions in Kochi. A photo taken with the movie’s scriptwriter Murali Gopy from the dubbing studio has been shared online. ‘Lucifer’ is scheduled to hit screens by the end of March. ‘Lucifer’ is touted to be a mass-packed political entertainer. 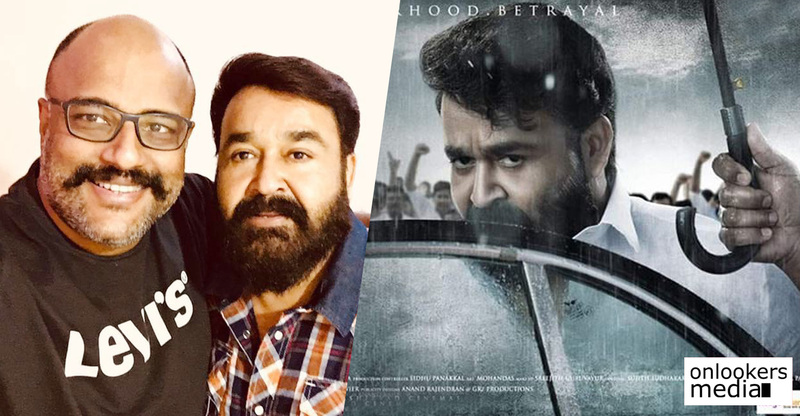 Besides Mohanlal, the movie also has some other star presence in Tovino Thomas, Vivek Oberoi, Indrajith Sukumaran and Manju Warrier. There is also an elaborate supporting cast comprising of ‘Queen’ fame Saniya Iyappan, Kalabhavan Shajohn, Sai Kumar, Nandu, John Vijay, director Fazil, Sunil Sughatha, Thara Kalyan, Praveena Thomas and Maala Parvathy. Lucifer’s core technical crew includes cienmatographer Sujith Vaassudev, editor Samjith Mohammed and music director Deepak Dev. 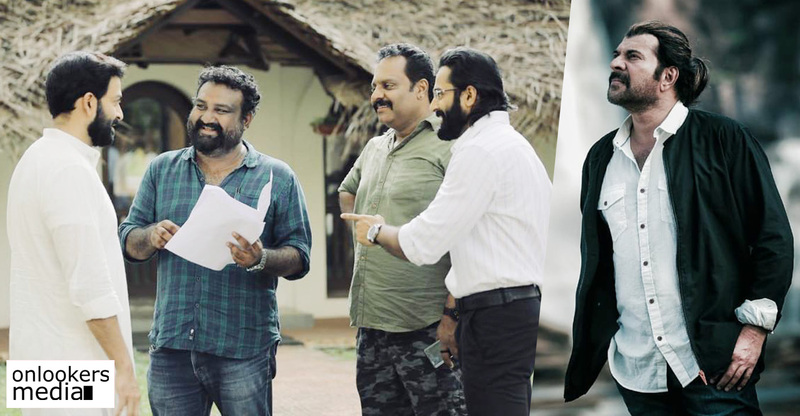 The movie is being produced by Mohanlal’s own banner Aashirvad Cinemas. Official word regarding the release date is expected to be made shortly.